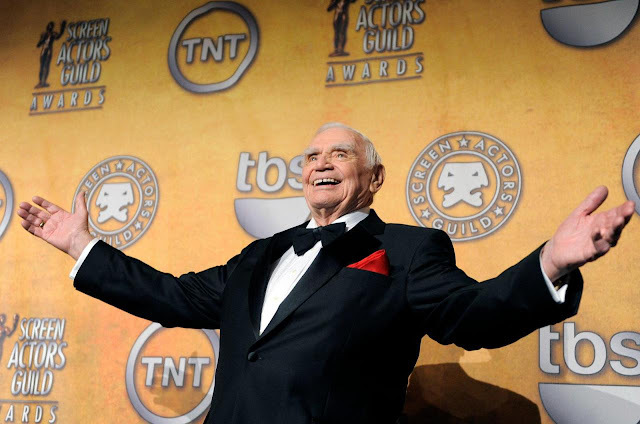 Ernest Borgnine poses backstage after receiving the life achievement award at the 17th Annual Screen Actors Guild Awards in Los Angeles. 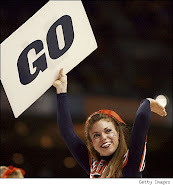 A spokesman said Sunday, July 8, 2012, that the Oscar winning actor best known as LT. Commander Quinton McHale died at the age of 95.